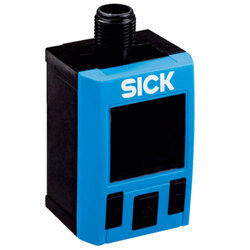 SICK AG was founded in 1946. 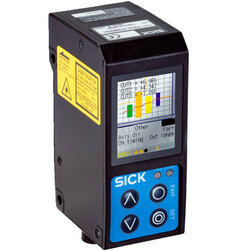 SICK is the leading manufacturer of sensors for Factory Automation, Logistics Automation and Process Automation. 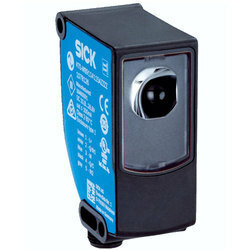 We are the leading Distributor of SICK Sensors in INDIA mainly focusing in Tamil Nadu. Sensor intelligence – by using the latest ASIC and LED technologies, these sensors offer the highest level of operational reliability regardless of any conceivable interference factors. 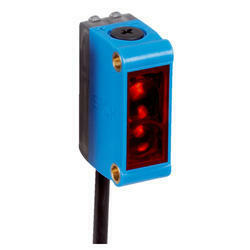 Additional sensor information can be used to simplify modern production processes. 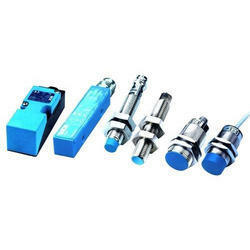 The extensive range of photoelectric sensors is used effectively and efficiently in many automation applications around the world. 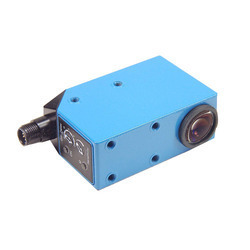 Short range distance sensors are laser sensors, which provide accurate distance measurements for applications that require a high degree of precision. 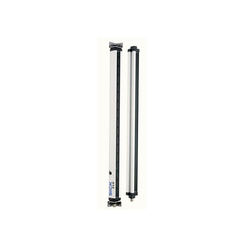 They have a measurement range of up to 1,000 mm. 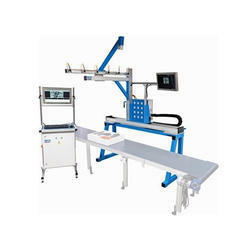 Due to their accuracy, they are especially suited for controlling, sorting and inspection tasks used in quality control processes. 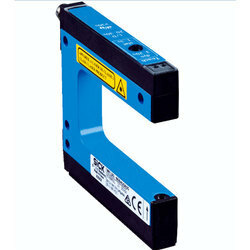 Common applications include measuring dimension, position and shape and machining tolerances. Using SICK short range distance sensors can improve the quality of your end product while reducing material and downtime costs. 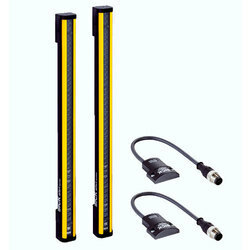 200 mm ... 50,000 mm, on reflective tape "Diamond Grade"
Measuring range 0.15 m ... 300 m, on reflective tape "Diamond Grade"
2D laser scanners are suitable for performing detection and ranging tasks on surfaces. 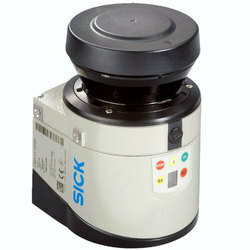 Regardless of the angle of installation, SICK 2D laser scanners operate with consistent reliability and accuracy, and can be used both indoors and outdoors. For navigation, detection, or measurement: 2D laser scanners supply reliable measurement data for a whole host of tasks. 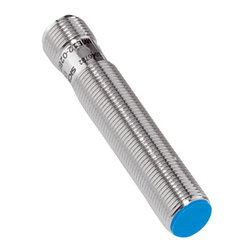 Millions of inductive sensors are currently in use in virtually all industries. They detect metal objects without contact, and are characterized by a long service life and extreme ruggedness. 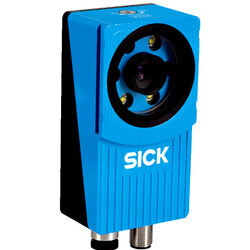 With the latest ASIC technology, SICK's sensors offer the ultimate in precision and reliability. 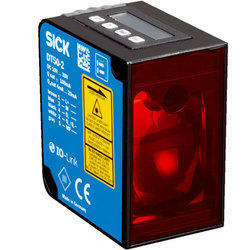 SICK can provide the right solution to meet your requirements every time – from cylindrical or rectangular standard sensors with single, double or triple operating distance, to special sensors for explosive zones and harsh environments. Our sensors are the intelligent, reliable route to implementing industry-specific and customized solutions to any task involving automation. 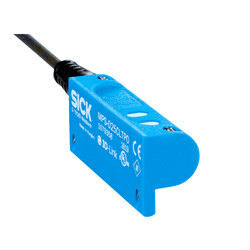 SICK offers a comprehensive range of magnetic proximity sensors in cylindrical (MM) and rectangular (MQ) designs. 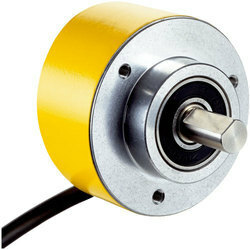 The sensors are available with large operating distances and the Advanced series offers an extended operating distance, with entirely new application options opened up due to the smaller magnets. 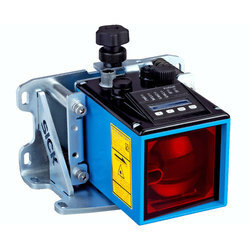 The NAMUR version of the MM sensors completes this comprehensive series. 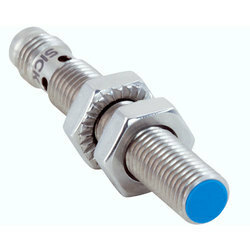 MQ sensors offer all the advantages of a magnetic proximity sensor in a compact plastic housing. Magnetic proximity sensors are specially designed for harsh environments, being resistant to dust, heat and vibration. Typical applications include situations beyond the technological limitations of other sensors. 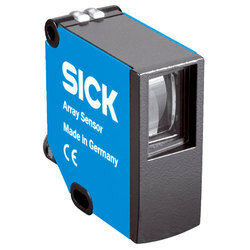 Looking for SICK Sensors ?